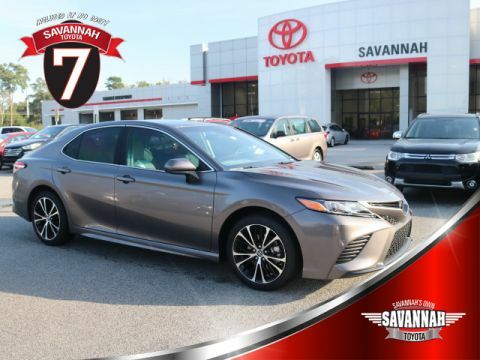 What are the 2018 Toyota Camry Trim Levels? With an MSRP starting at $24,000*, this trim adds an 8-way power-adjustable driver's seat and 17-inch alloy wheels, as well as Entune Audio. 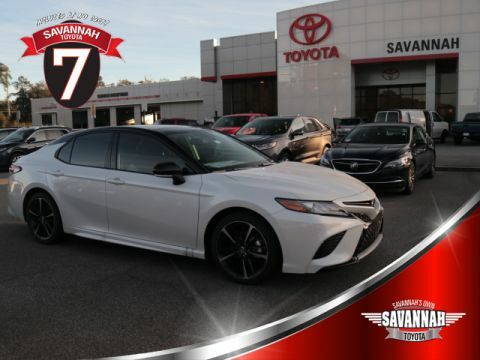 With an MSRP starting at $25,200*, this stylish trim gives you a black sports mesh front grille, 18-inch silver-finished alloy wheels, sport-tuned shock absorbers, and sport SofTex-trimmed seats. With an MSRP starting at $28,450* this trim provides Entune 3.0 as standard with rim and adds leather-trimmed seats with front heating and Tiger Eye wood interior accents. 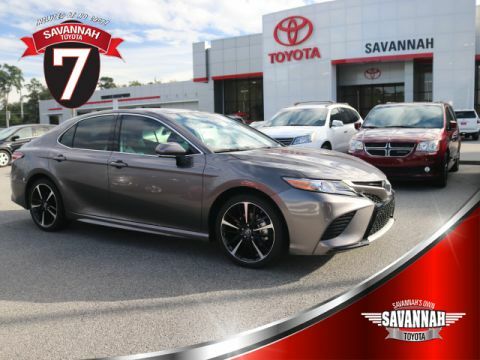 With an MSRP starting at $29,000*, you can enjoy an available panoramic tilting and sliding moonroof, dual-zone automatic climate control, and leather trim. 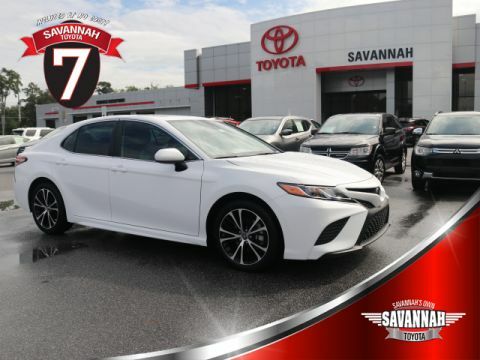 Try any of the Toyota Camry trim levels at Savannah Toyota, and learn how long Toyota Camrys last. Contact us to schedule a test drive, and we’ll show you some great deals for financing or leasing while you’re here.